I have never thought of getting my eyebrows embroidered, but I did think of eyeliner embroidery. After chancing upon Vivian's BrowStation Embroidery on Instagram, it awed me into doing it. Both. Vivian's eyebrow embroidery techniques looks really good and pretty and who would say no to lesser makeup time? It’s the season of giving (and receiving ;P). Have you been naughty or nice this year? I’ve been pretty nice this year, I think... haha! And as I’m growing older, what more can I ask for besides skin that looks as youthful as ever and doesn’t age. Which woman doesn’t want that?! And what better skincare and makeup products than Korean formulated ones? 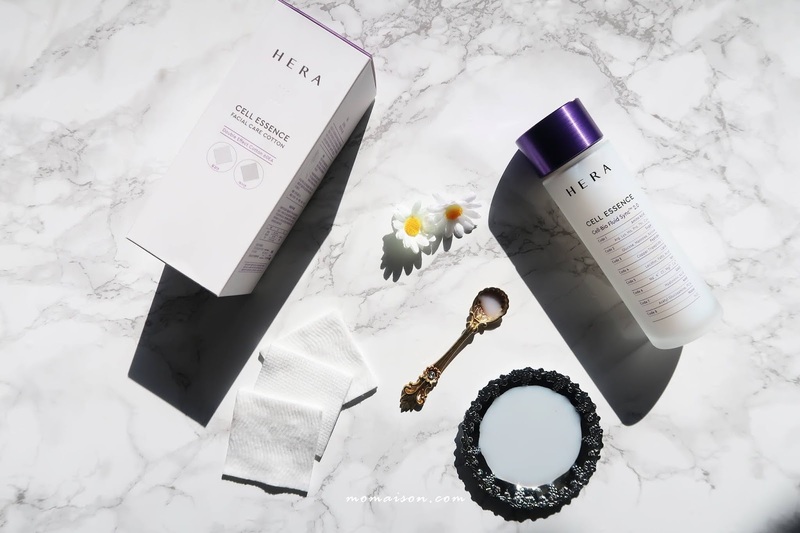 Well, they do have quite a high standard of beauty and their products have always been highly raved about. Are you racking your brain on what gifts you could gift to another? 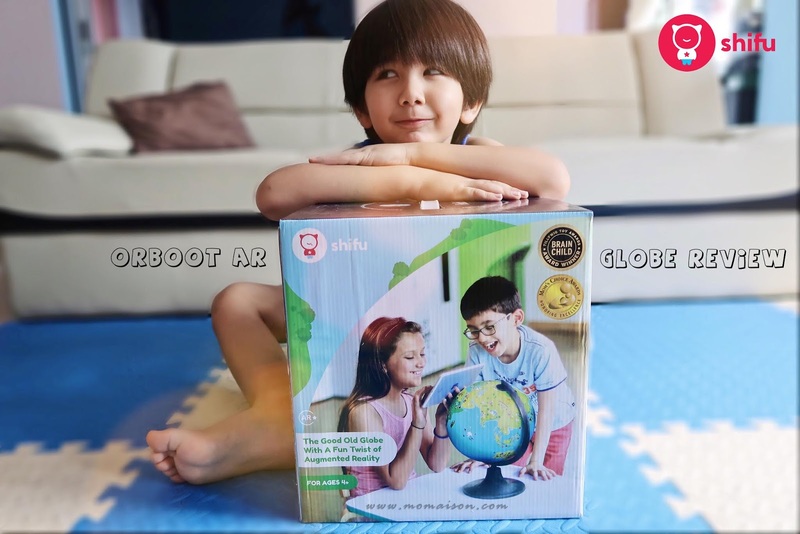 I recently received the Orboot AR Globe from Playshifu and thought it makes a great present, for any occasion, and for both the young and old (in my opinion). I will be reviewing the whole set and what I feel are the pros of the AR globe. What could be improved will of course also be mentioned. Read on as there will up to 20% Christmas offer discount codes if you decide to get one! It has been 6 weeks since I lost my second baby and my parents have just left Sweden yesterday from a months' stay with me to help me through this trying time and also to nurse my body back to health. 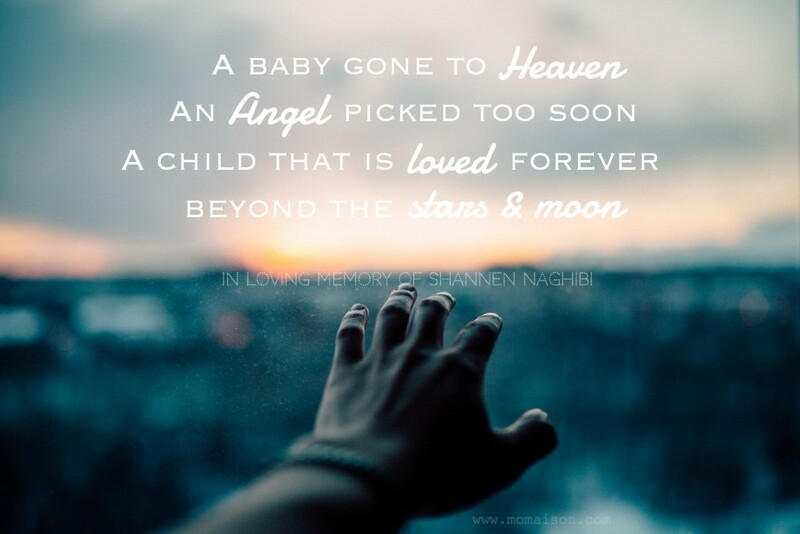 I'm writing this to cope with the remaining grief and sorrow left in me and to record the short-lived pregnancy with my dear angel baby, Shannen, growing in my tummy for 15+4 weeks until his heart stopped beating.